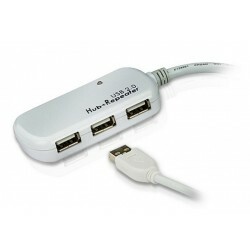 Interface Port There are 37 products. 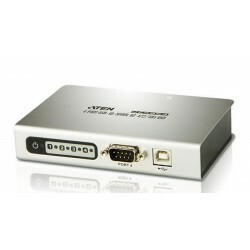 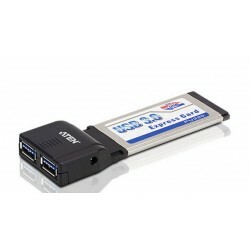 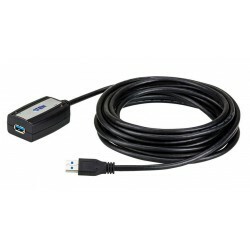 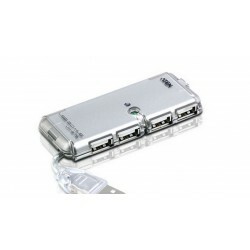 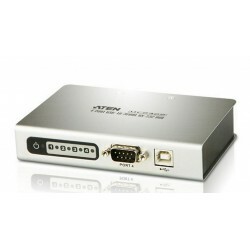 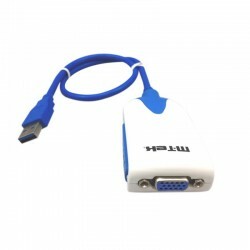 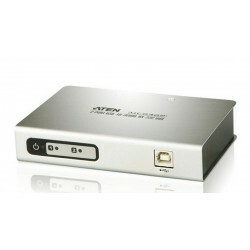 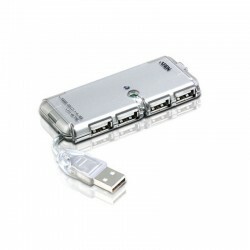 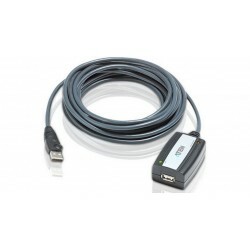 The UE2120H allows users to extend the distance between a computer and USB HUB device(s) up to 12 meters via the active extender. 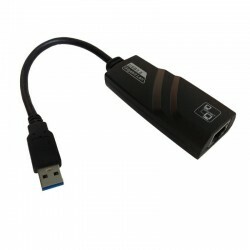 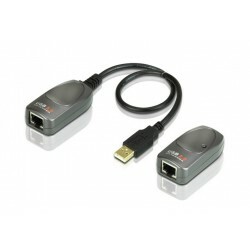 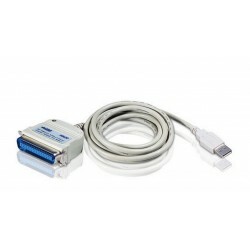 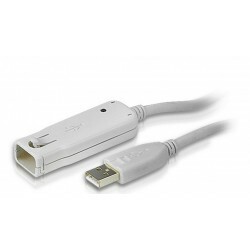 USB signals transmitted through these cables maintain optimal signal integrity and meet USB 2.0 standards. 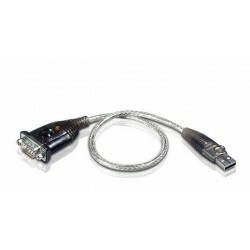 Up to 5 extender cables can be chained together, so that cable distance is increased by up to 60 meters.